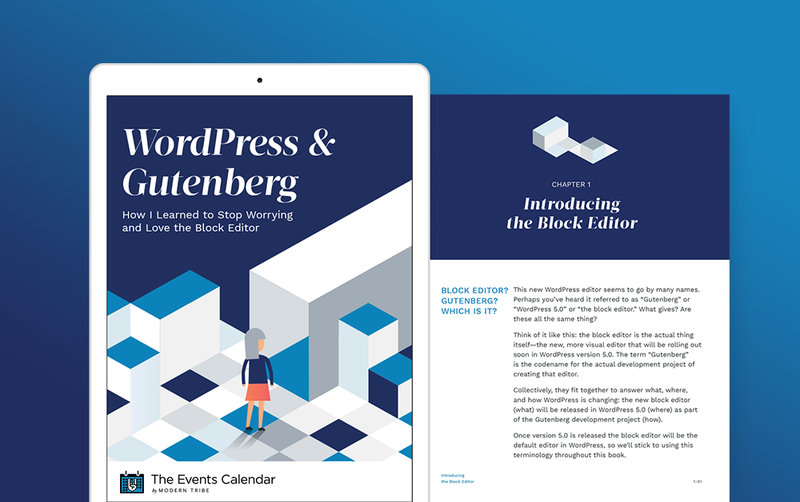 The new WordPress block editor (codename “Gutenberg”) has arrived! This giant leap forward is all about empowerment. No coding chops? No sweat! With the block editor, anyone can create rich content and beautiful layouts with zero HTML or CSS required. If you’re a developer, this is your chance to go all-in on new technologies and better code. The Gutenberg project is built primarily with React, which lets WordPress developers finally use technologies like webpack, ES6, and JSX in their day-to-day work. TL;DR: The brand new Gutenberg editing experience changes the way you create content in WordPress. It’s a big deal, and we want to help you embrace the innovation. The new Gutenberg editing experience includes some pretty major changes, but there’s no need to fret—we’ve got you covered with valuable resources to get the most out of WordPress 5.0 for your site. Our free ebook breaks down the changes coming in WordPress version 5.0 in plain language so you can quickly reap the benefits on your website. 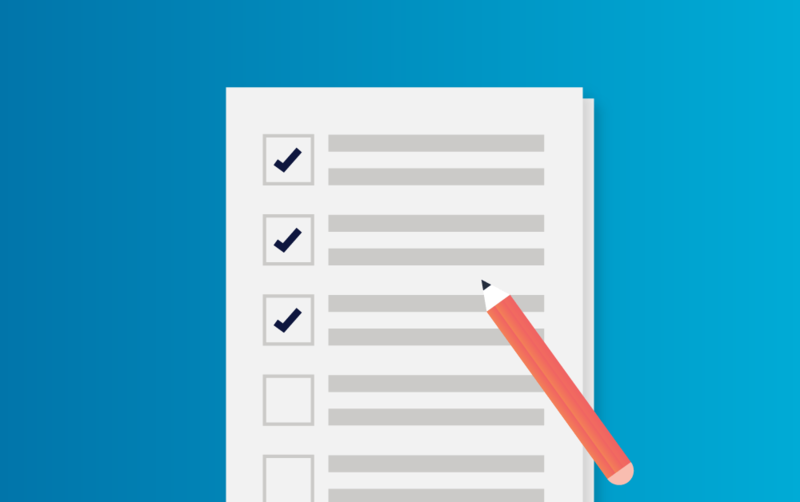 If you haven’t updated to WordPress 5.0 yet, get your site ready to take advantage of all the goodness Gutenberg offers with this handy checklist. Not quite ready to switch over to the new WordPress block editor? 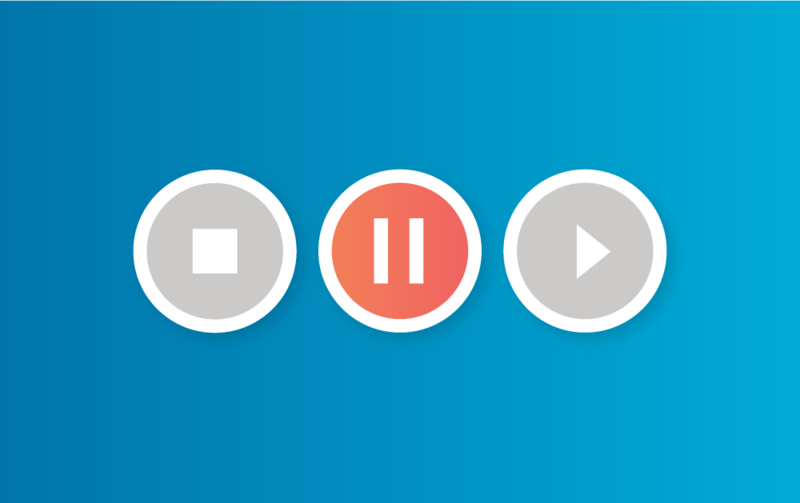 Here’s how to keep the classic editor until you (and your site) are ready for the transition. Ready to try the new block editor for events? You can enable events blocks and ticket blocks in the new editor on any site running WordPress 5.0. Behind-the-scenes details of our ongoing work to ensure a smooth Gutenberg transition for our 700,000+ users. Helpful guides and tutorials for site builders. Valuable resources as you dig into Gutenberg on the back end. 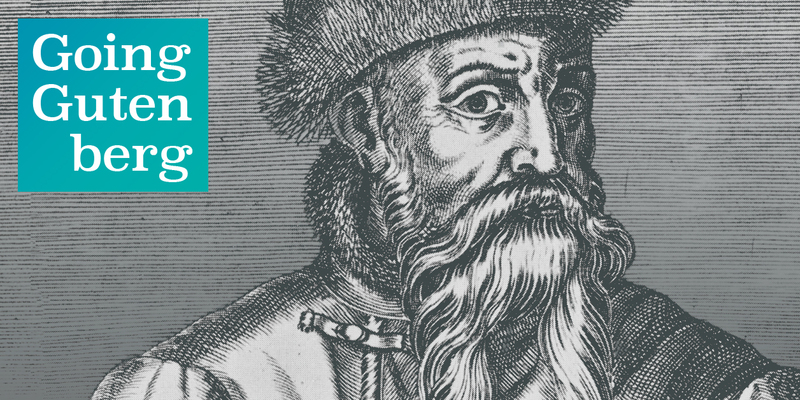 The latest news, updates, and opinions about Gutenberg. Sign up here to stay in the loop on all things Gutenberg, The Events Calendar, and more!